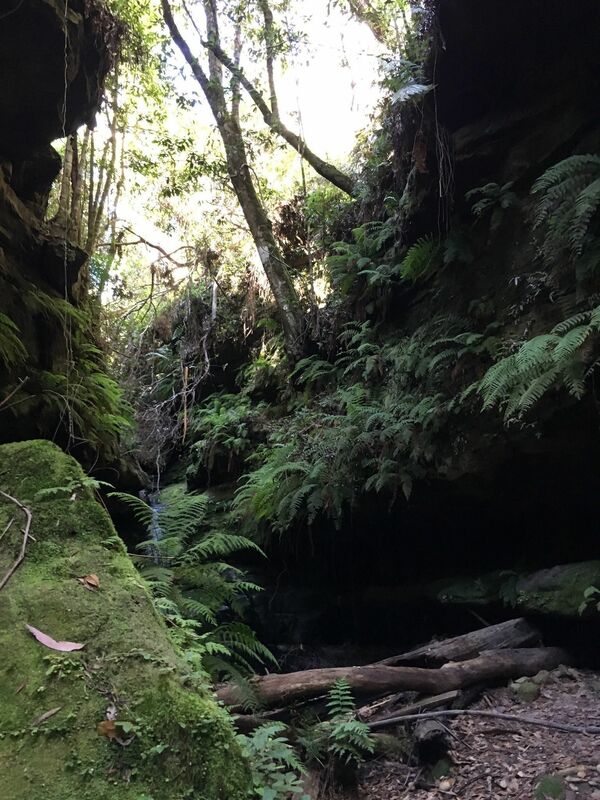 Wollangambe Canyon is a 8.4 kilometer moderately trafficked loop trail located in the state of New South Wales, Australia that features beautiful wild flowers and is rated as moderate. The trail is primarily used for hiking, walking, nature trips, and bird watching and is accessible year-round. 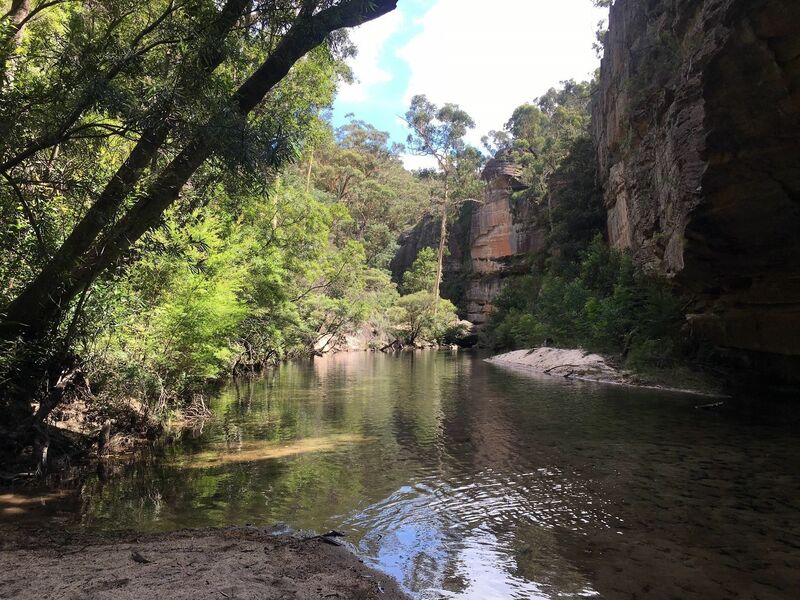 Floating down the Wollangambe River beneath its tall sandstone cliffs. 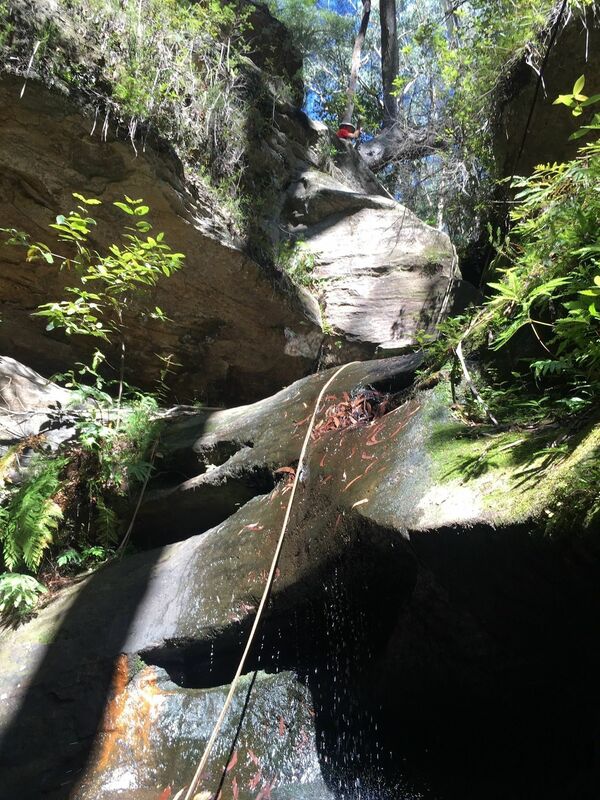 An amazing experience but bring a wetsuit, the water is cold. The perfect walk for a hot day in Summer... highly recommend doing this with a lilo. We walked / swam along the river and it was pretty exhausting. Also make sure you know where the exit point is.